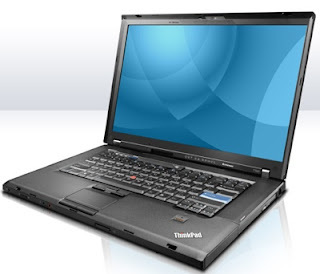 I have similar T400, but without ATI gfx. It is almost perfect without Fedora (almost beeing fingerprint reader lack of driver). Have a good time with you new machine!